The Museum of the City of New York will celebrate Black History Month in a cultural way. From February 1, 2017- February 29, 2017, there will be a new exhibit on displayed that is solely dedicated to the culture of hip hop. This exhibit is called “The Evolution of Hip Hop through Imagery” and it highlights the early days of the culture and music. It also displays its roots of being “birthed” in New York and how it evolved into a world wide phenomenon through photographs from Janette Beckman, Joe Conzo, and Martha Cooper. The culture of hip hop is broken down into five elements, which are DJing, Emceeing, Breaking, Graffiti, and Knowledge. As many people may know, hip hop was created in the streets of New York City in the 1970s, largely in the Bronx where it was grew into a global impact on a popular culture that remains to be unbreakable in this present time and date. The exhibit showcases the experiences of each photographer during the influential years, as DJs, Emcees, B-Boys and B-Girls were innovating, and developing new forms of self-expression. For the first time in history, the work of these three renowned photographers of hip hop will be meshed together to show the birth of this cultural movement. The exhibit will also be accompanied by music, break dancing, and fashion that was swept from its grassroots origin into a commercial industry. 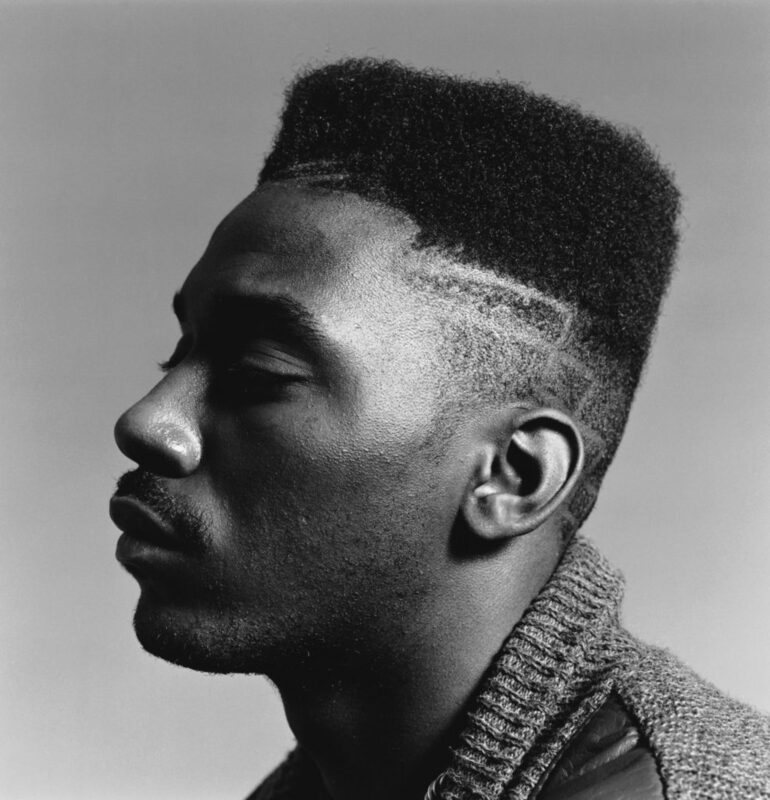 “The Evolution of Hip Hop through Imagery” exhibit presents more than 500 photographs taken between the years of 1976 and 1994 by the three New York-based photographers. These photographs documented hip hop during its pioneering days in the boroughs of New York, including the Bronx which is originally named the birthplace of hip hop. The exhibit will also include listening stations for the music of the culture that is documented in this exhibit, as well as promotional flyers of block parties, performances, newspaper clippings, publications, and other monumental material of the era.